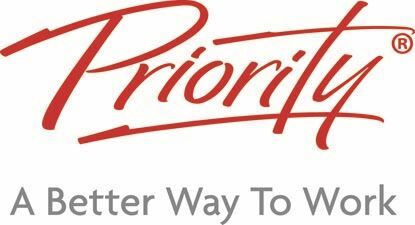 For more than 30 years, Priority Management has provided best practice training in business skills to corporations and individuals around the globe. We offer unique, world-class training at over 55 convenient locations worldwide. Experience consistent, immediate results that impact the way you work from the moment you finish a workshop.